My boyfriend and I have the same hobby of traveling. Whenever we have free time or in our national holidays, we prepare luggage, take the flight/train and go to different countries to discover different culture, destinations and attractions. Last year we had an unforgettable 8-day trip to Viet Nam with the support from my friends in Viet Nam and her company – Eviva Tour – with services including visa on arrival, car rental, airlines ticket and domestic transportation. Except visiting Ha Noi capital and Ho Chi Minh City, we spent most of our trip on the best beaches in Viet Nam. Hoi An and Nha Trang beaches really do not make me disappointed. It totally deserves to be one of 50 most beautiful beaches in the world with a long coastline, white sand and gentle waves. It brought us exciting experiences between natural clouds of the central sun and wind and we loved it at the first sight. 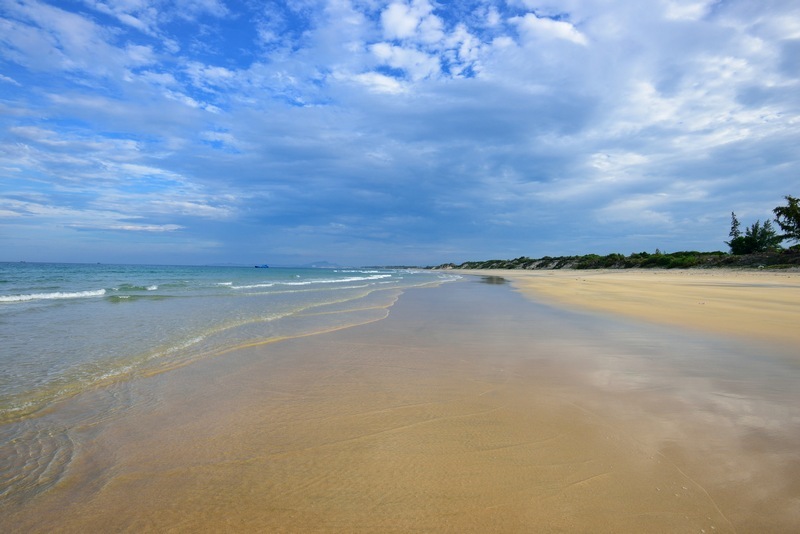 Located far from the center of Hoi An Ancient Town about 3 km to the east, An Bang beach has a length of approximately 4 km of coastline. A special feature in An Bang beach is soft smooth sand. The sand here is only warm, not burning hot like other beaches in the central even at noon. 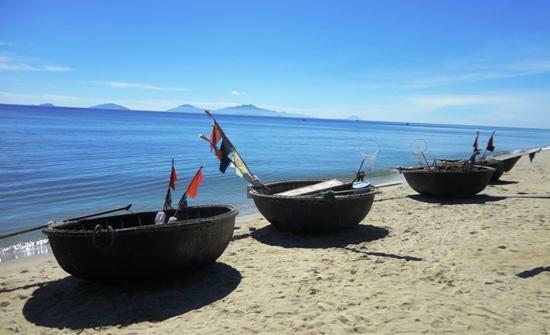 – Islands: Hon Tre, Hon Mun and Hon Tam: You can get there by canoe or speed boat. 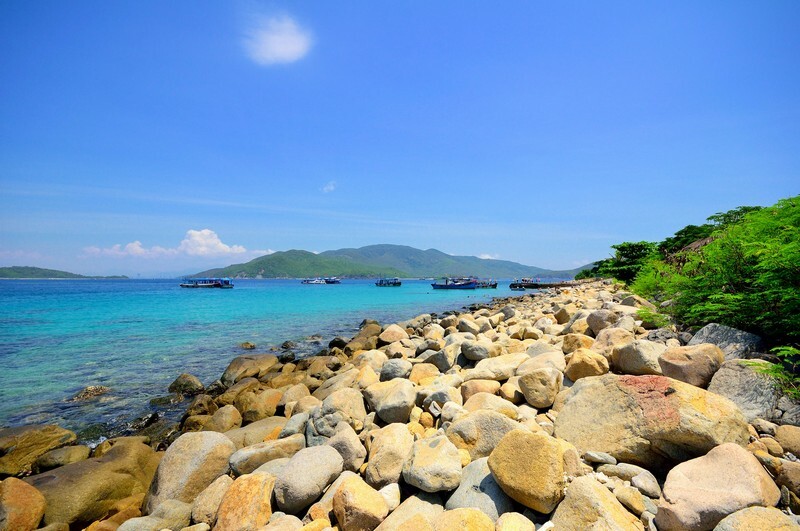 I have to say, if you go to Nha Trang without visiting Hon Mun, you will regret for the rest of your life:D. When scuba diving in Hon Mun, you will see a magical ocean world with 300 types of the coral reefs and colorful fish. No word can express my feeling when I saw this picture. We think 8 days cannot be enough to discover the beauty of Viet Nam. We will come back there in the nearest day to continue our journey. Hope everyone come to Viet Nam will have a great trip like we did.